This is the summary of consumer reviews for Ryobi 185 mph 510 CFM Gas Backpack Blower (Model: RY08420A). The BoolPool rating for this product is Very Good, with 4.30 stars, and the price range is $199.00. The Ryobi RY08420A is a gas powered backpack blower with an extra large 42 cc engine to produce 185 mph of air speed at 510 CFM. 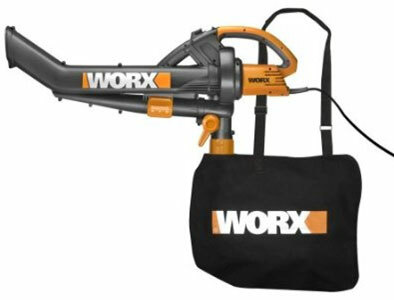 This backpack blower is designed to handle your toughest clearing jobs. The unique engine mounting is engineered to deliver maximum air flow at all times, and the contoured shoulder/back harness provides ultimate comfort and a perfect fit. The tube construction includes a variable speed trigger and cruise control for easy command, and the angled nozzle points naturally downward reducing effort, and maximizing clearing power. 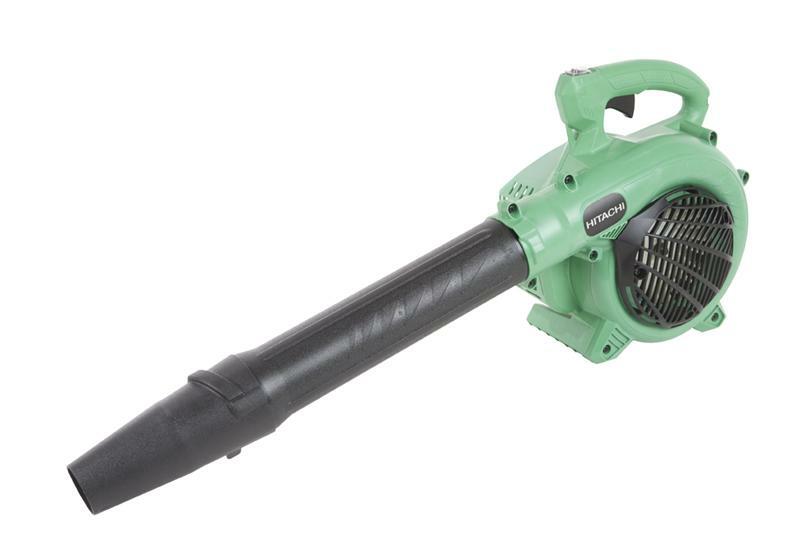 This backpack blower is sturdy, but lightweight- at just 18 lbs. It is easy to assemble and use right out of the box. Users find this blower easy to start when they follow the procedure and directions for starting. It is well worth the price and works well. 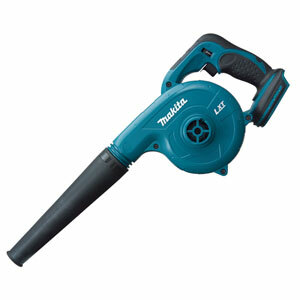 However, some user reviews report that this blower broke down after using a few time only. Also it gets hot and may not be very comfortable for all the users. 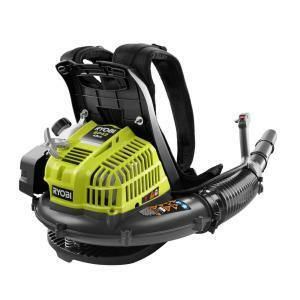 Overall, the Ryobi 185 mph 510 CFM Gas Backpack Blower (Model: RY08420A) is a good combination of power and ease of use. It is used by professionals and Ryobi backs this blower with a 3 year warranty so they can rest easy that this blower is guaranteed to perform. I'm really enjoying the clean up now. Really moves leaves and debris. This blower really moves leaves, pine cones, acorns, and twigs. I was really impressed with the ease of assembly. Upon use, I was really impressed by the power & ease of use. Then, as a service to my elderly neighbor who's ill, I cleaned his front yard of WET leaves also. I've always struggled removing leaves from my yard, but the Ryobi gas blower it's become a breeze. It's done nothing but rain here in Alabama, & I cleared my yard of WET leaves in no time. 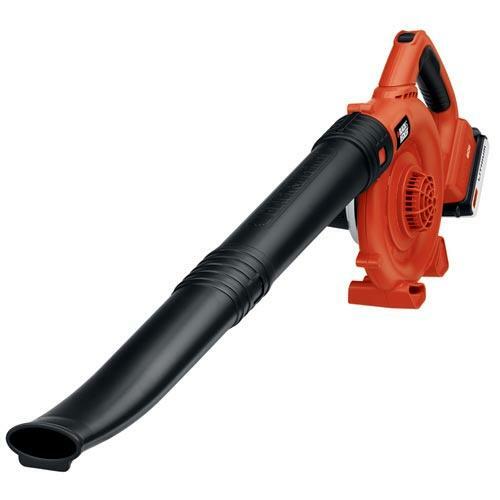 I researched gas power blowers and loved some of the Stihl brand blowers power but didn't like their powerful price tags. Super powerful even with wet leaves. 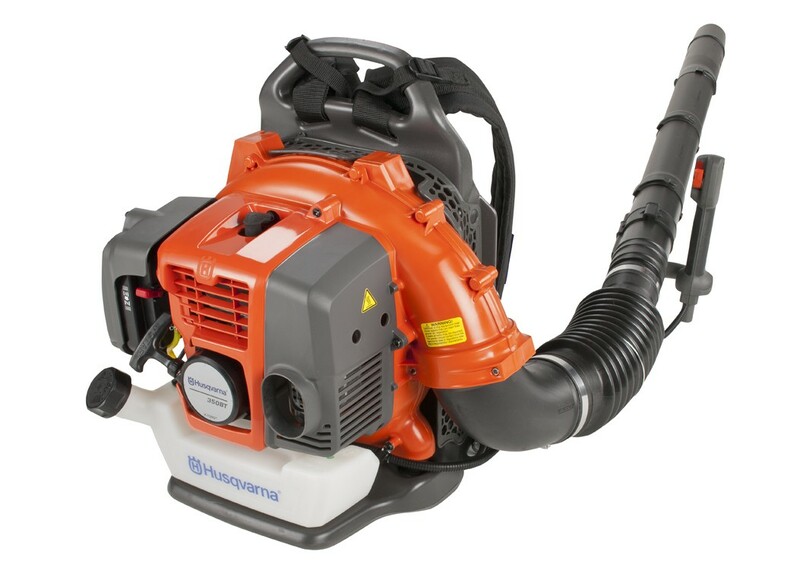 This blower makes a significant difference from powerful handhelds. Lightweight and has amazing power. He also loves the power of this blower. This saved me 2 hours vs. my old hand held gas powered. 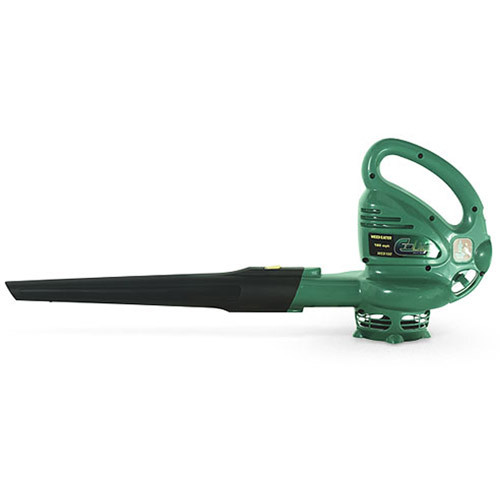 I used to work for a landscaping crew where we'd very expensive commercial grade leaf blowers, and I was looking for one that was comparable in power but not price. He was blowing her leaves and his Stihl gas powered non-backpack model died. 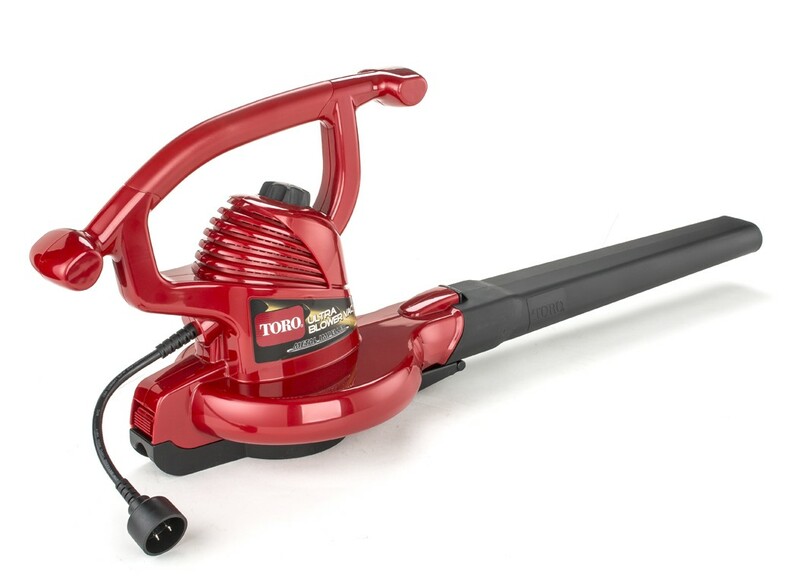 This blower looks great on paper, but it's much noisier and less powerful in real life. It's hot......hey guess what your wearing a gas powered motor on your back. I think it works very well for the price. Off button on the blower stopped working today.......7 tanks of gas/oil mix and 12 leaf bags full....broke. Blows through gas very fast but works well for the price range. WHEN IT WORKED IT WORKED FINE, BUT FOR THE MONEY EXPECTED MORE THEN 3 USE'S. My first tank I used some old gas and it didn't work all that well, but once I put fresh gas in it, it worked wonderfully. It does work very well and i'd buy it again for the price. Worked great from then on. The unit worked great once I was able to start it. Great product, assembled easily and falling starting procedure started on 2nd pull new out of box. Just follow the directions and it starts right up. After break in it starts right up on the 1st or 2nd pull. Works Great I use it weekly starts on first pull. It starts right up without difficulty and it blows leaves great. Once the blower starts, it works as advertised. I replaced the spark plug (Home Depot didn't have replacement) and it started right up. A little hard starting out of box. I followed the starting instruction and the blower cranked on second pull. Easy to assemble, easy to start, easy to use, more than enough blowing power. Easy out of the box, easy to assemble, easy to start, easy to put to work! Very easy to assemble and start. Plenty of power easy to use. Excellent buy, super easy to start and use. Starts very easy - so far anyway. Assembly was easy and the engine started quickly. Easy to use product, comfortable, and powerful enough to get the job done. it's great power and is easy to start and it's light weight.